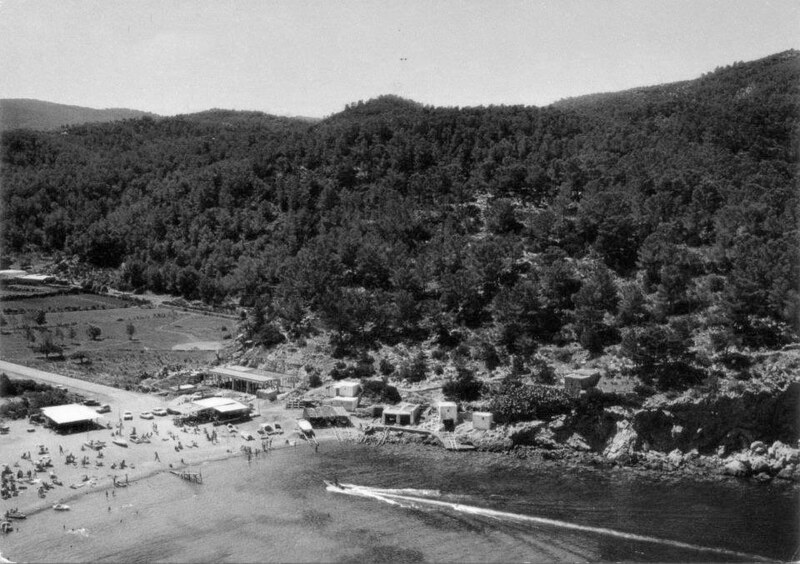 In 1971, the family project of Port Balansat began, a restaurant located on the seafront, where traditional dishes are prepared using products from the Ibizan sea. Throughout all these years most of the dishes have been maintained keeping our traditional cuisine in its purest state, although updating and adding new dishes that have improved our cuisine. Port Balansat is located in front of the beach of Port de Sant Miquel. Our charming terrace is ideal to take refuge from the sun on the hottest days of summer in a relaxed and familiar atmosphere, or to enjoy the soft Mediterranean breeze on the most romantic nights of the season. In addition Port Balansat has a bright, pleasant and spacious interior room perfect for the days when time does not accompany. The Port Balansat restaurant combines tradition, excellent sea products and the know-how of our chef to offer a delicious Mediterranean seafood cuisine. Local fresh fish and seafood are our hallmark. Our speciality are rices, fish and seafood. The most outstanding recipes are our Ibizan fish stews. The ‘Bullit de Peix’, fish in ‘Salmorra’ or the fish stew are essential to enjoy the traditional seafood recipe book of Ibiza. 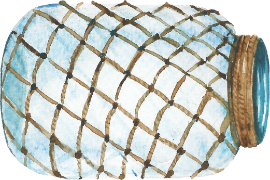 The fish, always fresh and wild, is cooked in very different ways. Grilled, baked, salt, on the back. 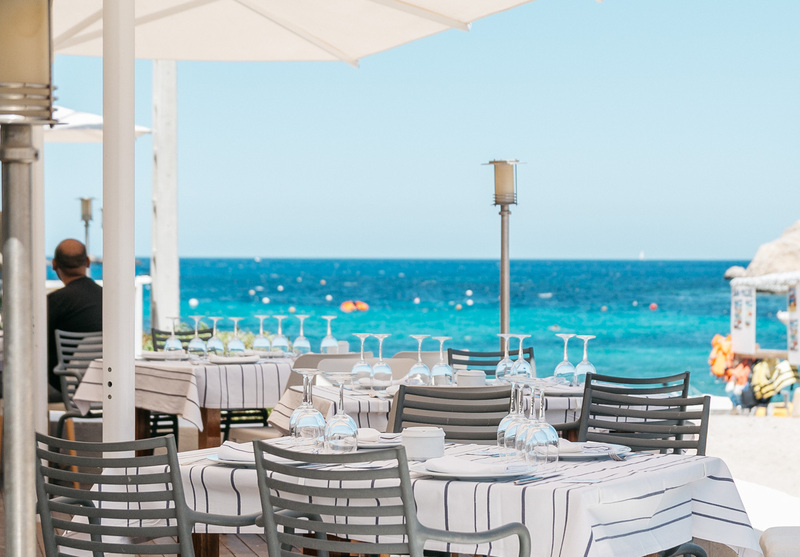 Our menu always suggests, depending on the season, the best of the Ibizan sea such as the red, “San Pedro” rooster, grouper, greater amber jack, dentex, red shrimp, lobster, oysters, clams, Norway lobster or monkfish, among others that are prepared in a traditional way . The rices are made with broths, creamy and dry, highlighting among them the paellas of fish and seafood, the creamy rice of lobster or the seafood rice. A cuisine based on the deep knowledge of the product and the first quality products offered from the sea of Ibiza. Fresh fish, seafood, rice all cooked with passion. Select the date, number of people and time to make your reservation. We will confirm your reservation in less than 24 hours. For reservations during the same day you must call us to confirm.